It affects PS4, PS3, PS Vita, and the online store. It’ll only last for an hour. You should still be able to play games during the maintenance. Gaming & Social and PlayStation Store access will be restricted. 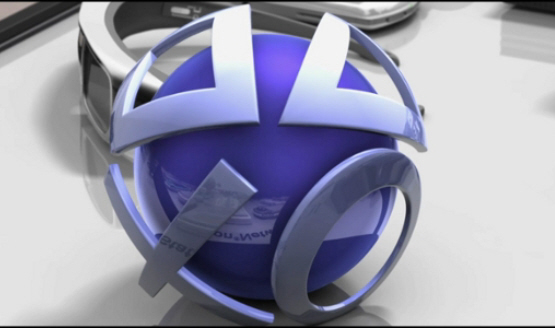 The PlayStation Store and Account Management will be inaccessible during the maintenance. 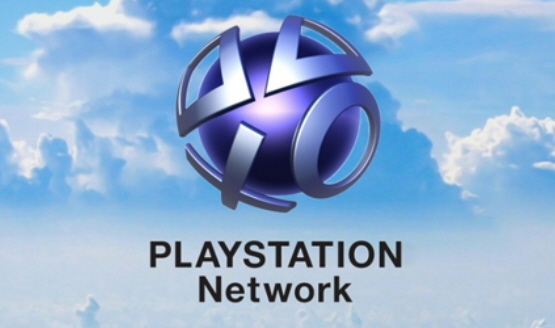 You’ll still be able to play games and sign in to your PSN profile during the maintenance. Gaming & Social and PlayStation Now will be unavailable during those 10 hours. Should only last one hour. Affects PS4, PS3, and PS Vita. It’s only scheduled to last for an hour. Should only last for two hours. PlayStation Store will be unavailable. Should last for two hours. PlayStation Store purchasing will be unavailable. Some are experiencing it before the scheduled maintenance tomorrow.